If you need K1 kerosene or kerosene-blended fuel for the space heaters at your farm, construction or other industrial project, Cherry Energy is your one-stop source for reliable delivery in North Carolina. Because it resists gelling at low temperatures, kerosene is an ideal cold-weather solution if your fuel lines or tanks are directly exposed to the cold. We also offer heating oil and kerosene blends, which mix heating oil with kerosene to burn hotter and more efficiently than fuel oil at a lower cost than kerosene alone. 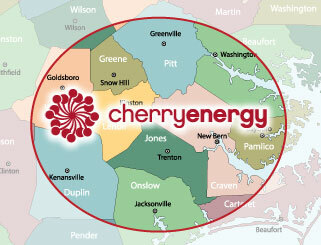 For the most reliable kerosene deliveries in North Carolina, no one beats Cherry Energy. Contact us today to learn more.